Will Your Agency Website Generate New Business, or Sabotage It? 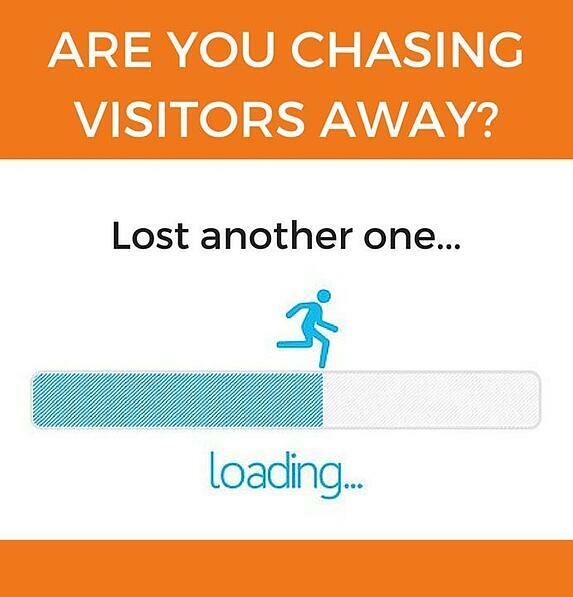 When visitors go to your agency website, do they run the other way or want to give you their business? Three years ago, Google and CEB published research that found customers were 60% through the sales process before even engaging a salesperson. The shift to a customer-driven sales process is old news. In fact, you’ve likely explained this change in the buying cycle to your clients a bajillion times. But has your own agency’s website gotten the message? More importantly, if your agency has a business development plan in place, how does your website factor into it? Your website now plays a more prominent role in your sales process, so if it is not part of your new business sales plan, why not? The biggest chance you have of influencing potential clients in that first 60% of the sales process is through your website. So don’t neglect it. More than ever, agencies need to optimize their website performance, copy and overall design for customer experience. Instead of making it about your agency, make your site all about addressing a potential customer’s needs and pain points. Show visitors how they can benefit from working with you. Show them you work with businesses just like theirs, solving problems just like the ones they have. And don’t expect them to hunt for that information, either. Your website is the key to creating a relationship with prospects, which ultimately leads to opportunities and revenue growth for your agency. 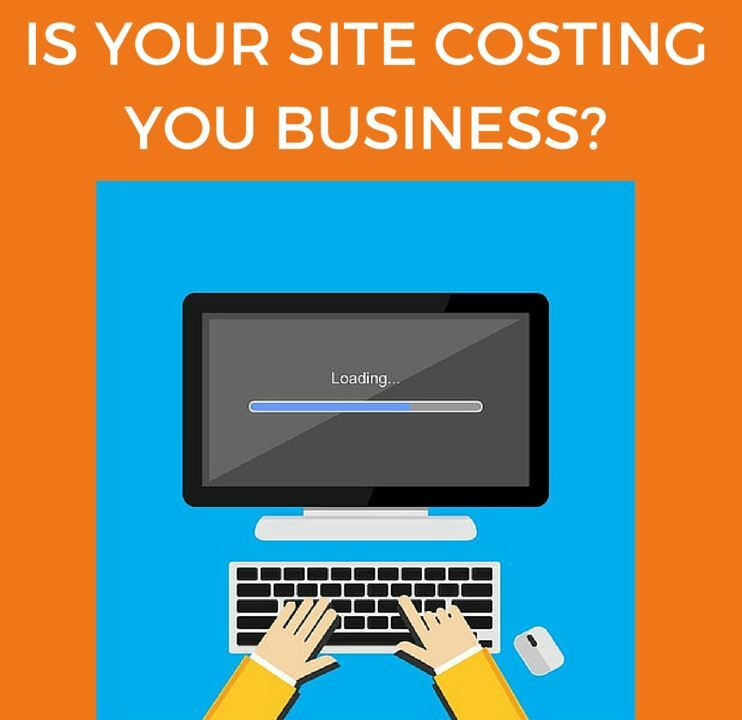 Remember: your website is where your prospective clients will go to learn about your business. Whenever, wherever you meet a new lead, the first thing they typically do is check out your online presence through your website and social media. And we all know how important first impressions are — so make it a good one! In the past, your agency’s website may have been more of an afterthought, taking a backseat to client websites. It may have been a reflection of art more than utility. Today, you can’t afford to do that if you want to compete for new business. Your website must let visitors know whether and how you can help them. Inspire visitors with your work and what you have to offer, but remember that everything should be tied to what they are looking for and how they are looking for it. While your website should be well-designed and aesthetically pleasing, think of it more of a sales tool and less of a creative expression. Your website isn’t just about first impressions and creating relationships. In the context of a client-driven sales process, your website is the number one sales vehicle for your agency. Will your agency website generate new business or not? Make your work prominent and client-centric. Your expertise should stand out and be clearly stated through your positioning on your site. Re-frame any case studies in terms of the client problem that was solved so that it’s easier for a prospect to see how you can help them. Consider a search function that can filter by problem/solution for better user experience. Arrange case studies from most-least significant in case someone only spends a few minutes on the site. Consider linking to your clients’ sites as real world demonstrations of your success and capability in addressing client needs and pain points. Optimize the site for SEO, including local search, keywords & meta tags. Leverage inbound marketing; create different types of forms to capture leads, other than just a standard contact form. Consider strategic partnerships to drive traffic to your site through cross-promotion. Avoid beautiful design elements that impair user experience, such as code or large image files that increase page load time. Make user-centricity a priority to ensure your site becomes the powerful new business generation tool you need it to be. Your user-centric website can invite potential clients to engage with your content and gain useful information — while allowing you to identify and capture leads. This is a win-win situation! If you do this, it will lead to a larger pipeline for you to work with and, eventually, more new business. What agency wouldn’t want that? Read more about getting future clients to your site in the first place in our post about getting found and SEO considerations for agencies. Image credits: © branche / 123RF Stock Photo; © pratyaksa / 123RF Stock Photo; modified by re-sizing and text overlay.